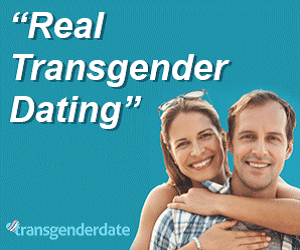 Stay up to date on transgender dating topics and news. Las Vegas, Feb 21, 2019 – TransgenderDate, one of the worlds leading trans dating websites, is delighted to announce their new Quick Match feature. TransgenderDate is proud to be not only one of the leaders in transgender dating but also as a trans community where all members can feel comfortable asking questions and sharing their experiences through blogs and the forum. Founded in 2007, TransgenderDate has more verified trans members than any other transgender dating site worldwide. 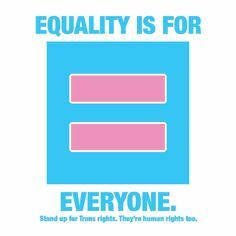 Today, TransgenderDate has over 450,000 members from over 80 countries worldwide. TransgenderDate is a privately owned and operated site based in Las Vegas, NV. The site specializes in connecting real people who are looking for love. Las Vegas, Nevada – TransgenderDate, one of the world’s leading trans dating websites, is offering incentives for their members to get out there and vote in the upcoming elections. 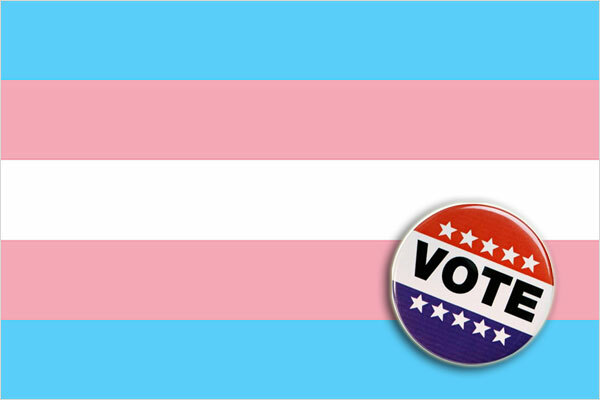 To encourage everyone to vote we will be donating $1 to the National Center for Transgender Equality for every member that sends us proof they voted. We will be also giving out VIP memberships to any non trans members that send us proof they voted. The proof requirement is sending us a selfie with your I Voted sticker, a picture of your ballot or anything else that proves you voted.